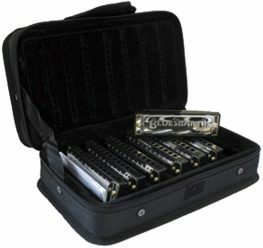 Diatonic harmonicas are most frequently sold as single items, but, as multiple keys are needed in order to play a range of songs, it is often more cost effective to buy harmonica packs, which come in sets of three or more. 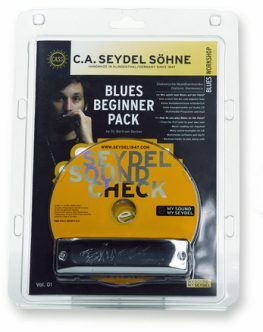 Hohner offers several of its entry levels models, such as the Blues Band, in ‘Value Packs’, which include the three most popular keys – C, G and A. 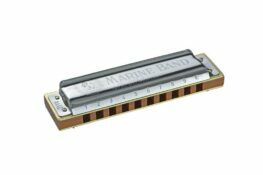 Selected models from the Progressive, MS and Marine Band range are also available in ‘Pro Packs’ which feature the same three keys. 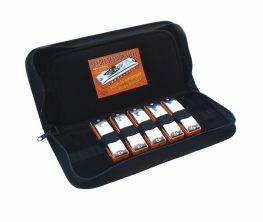 Buying these harmonicas as a single pack offers a significant saving over purchasing them individually. 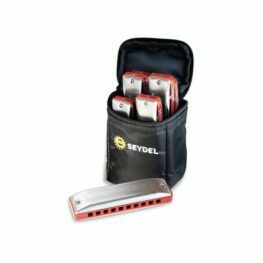 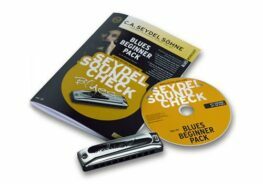 We also offer discounts on specific Seydel and Lee Oskar harmonicas when bought in sets of 6 or more. 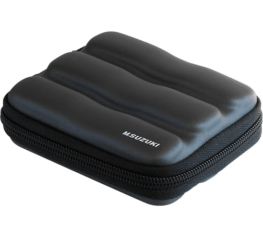 In some instances, a soft case or gigbag will be included free of charge. 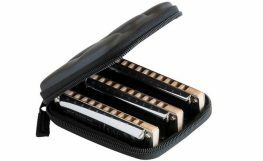 Suzuki Manji harmonicas are available in a three pack with the keys of C, G and A, and, like the Hohner three packs, this offers a saving over buying them individually.